Icy blue glitters perfectly fit current temperatures here, so it was appropriate to pull Stephanie into this flashback post. But don't forget to check out Courtney as well! Last year my nail bestie Emily was going through a tough time and together with a group of blogging friends we decided to recreate designs of hers in order to cheer her up a bit. 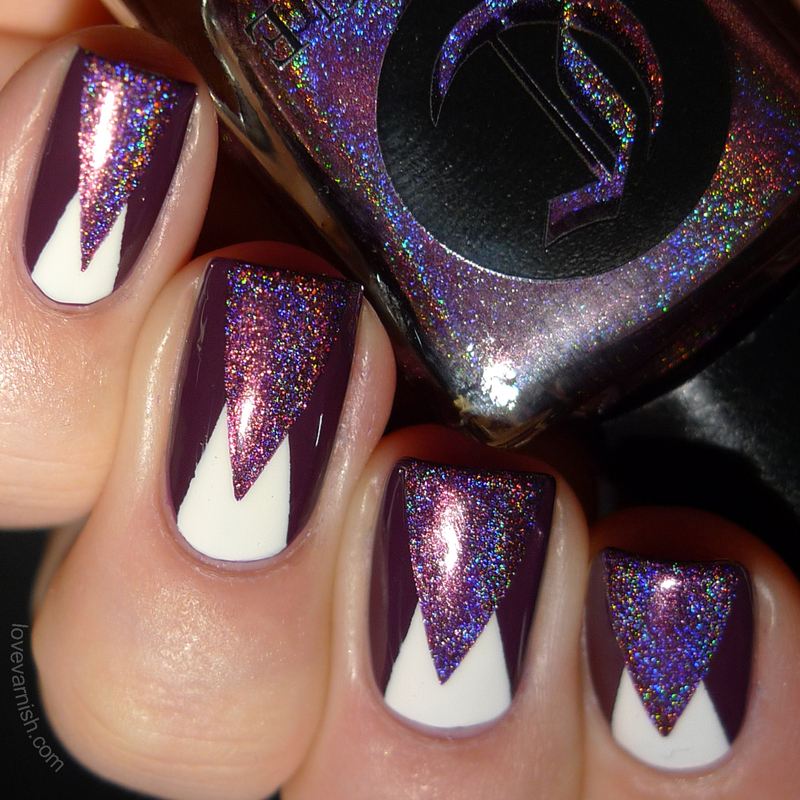 Delicious vampy holo shades - exactly what I love for Fall ^^. 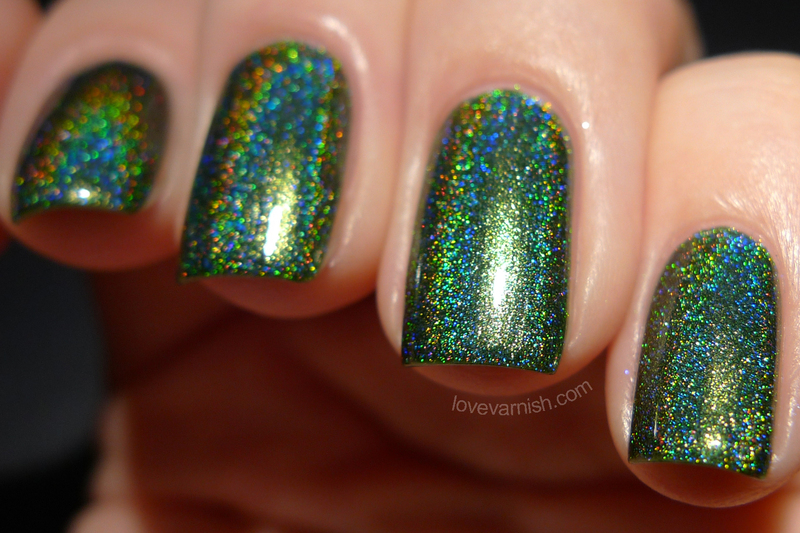 The Cirque Colors Burlesque collection was a lovely 4-piece release, be sure to check out the other shades as well! 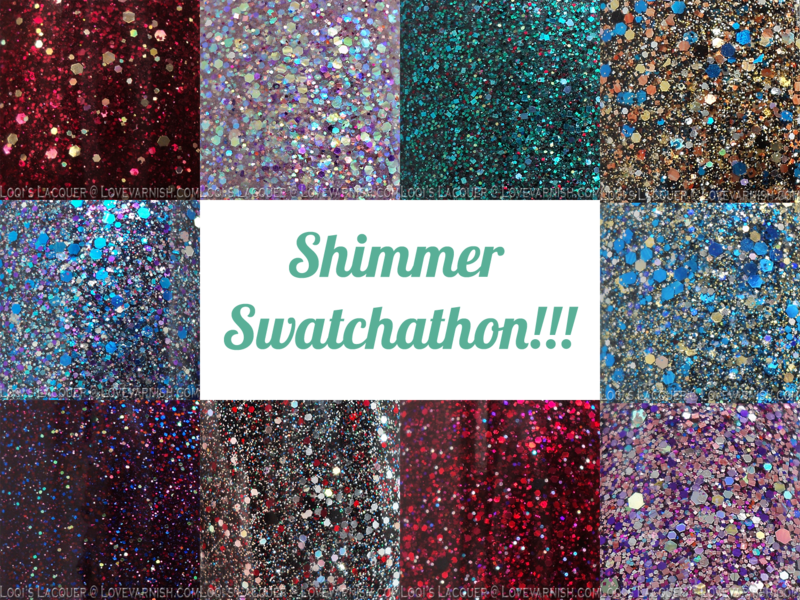 Thursday Shimmer Swatchathon! Recap, Review and Favourites! 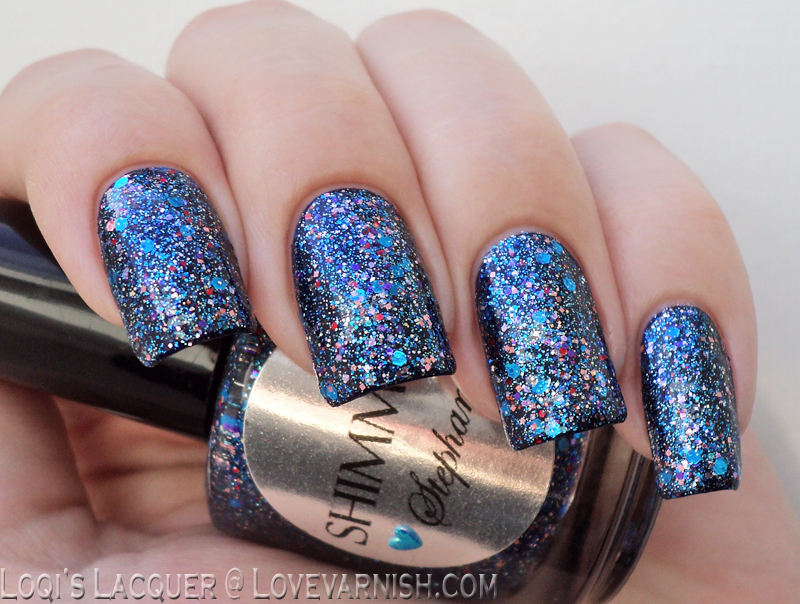 Manon has reviewed so many Shimmer shades that it felt handy to make one big recap post. Check it out to learn everything you need to know! 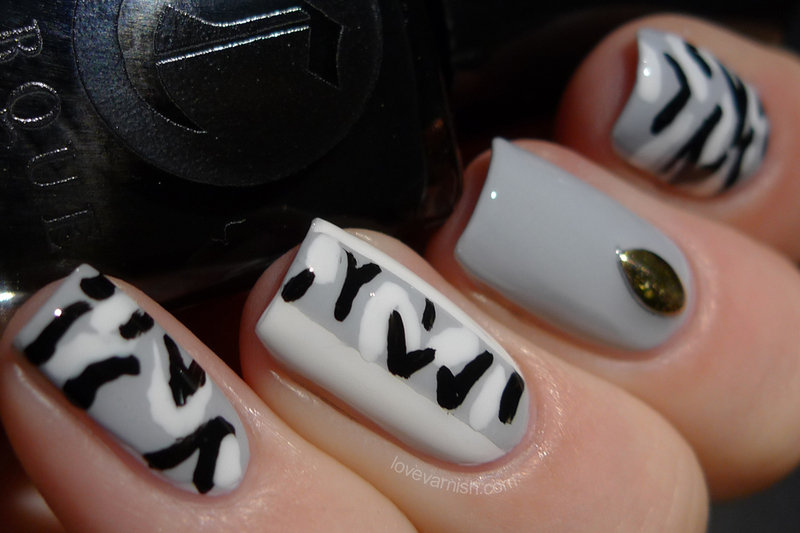 Oh my, this design is still such a favorite of mine! The combination of colors and finishes just really worked you know? One of the first collections ever released by Black Dahlia Lacquer was the Essentials set, 6 "basic" shades you can always use. This is Lily of the Valley!